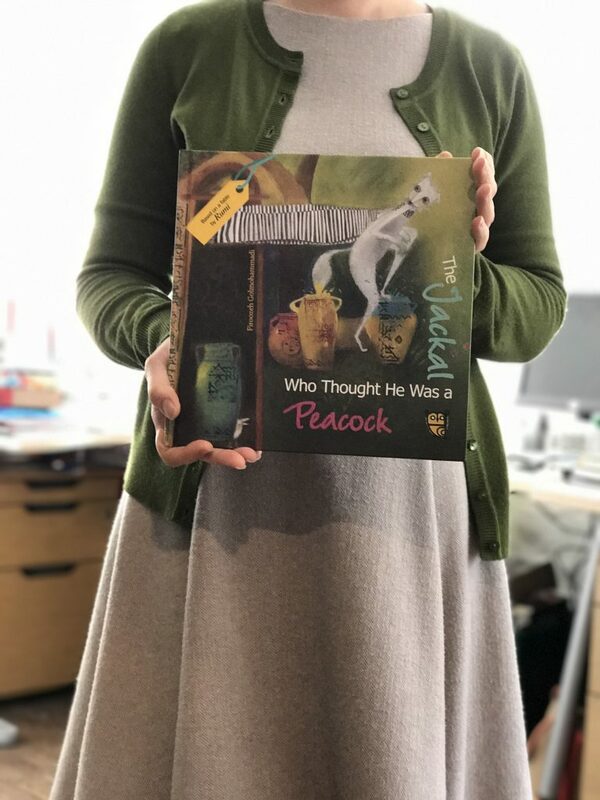 Based on a fable by Rumi and retold by Fereshteh Sarlak, star billing for this picturebook goes to the illustrator, internationally renowned Iranian artist Firoozeh Golmohammadi. 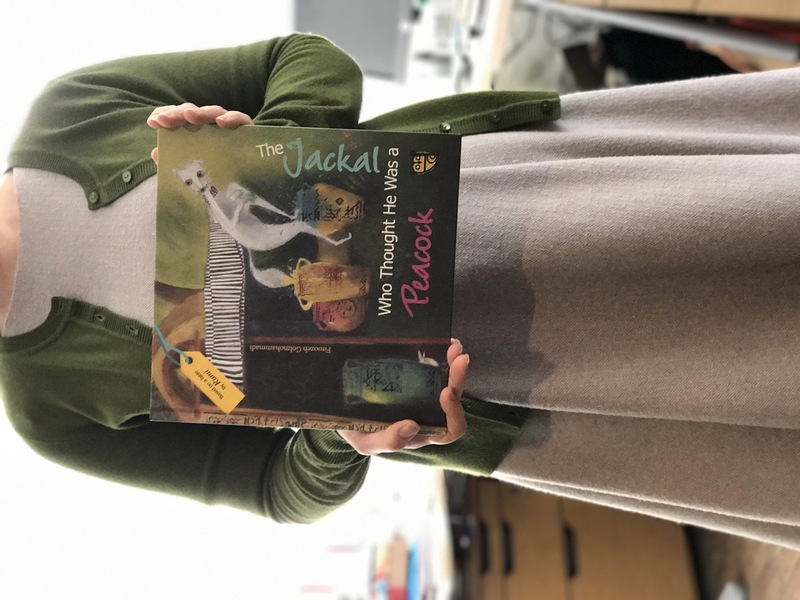 Her luminous images lifted Jane Goodall’s book, Prayer for World Peace, out of the ordinary, and here we have another beautiful object in this picturebook. 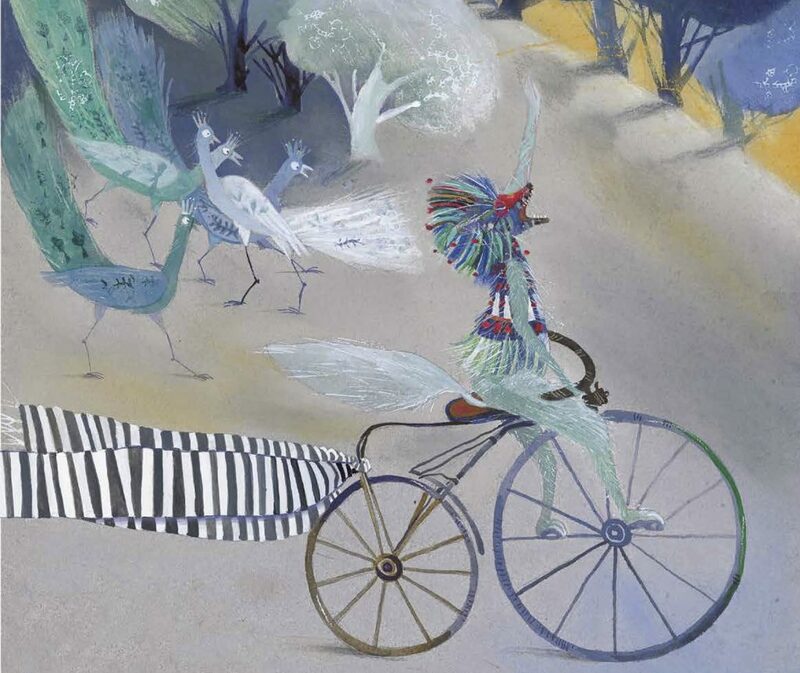 This is a very attractive book, from the quality of the pages to the mystical, rich, stylish, painterly, pastel illustrations, which make full use of the possibilities a picturebook gives to play with perspective and point of view. The images themselves are dreamy, dark, vibrant and jewel-like with plenty to stop and pore over. Every aspect of the design has been considered and used well. For instance even the Arabic script on the endpapers gives an authenticity and a link to the culture the tale comes from. A good starting point for discussion of difference, change and aspiration with younger children, but most of all a beautiful book.